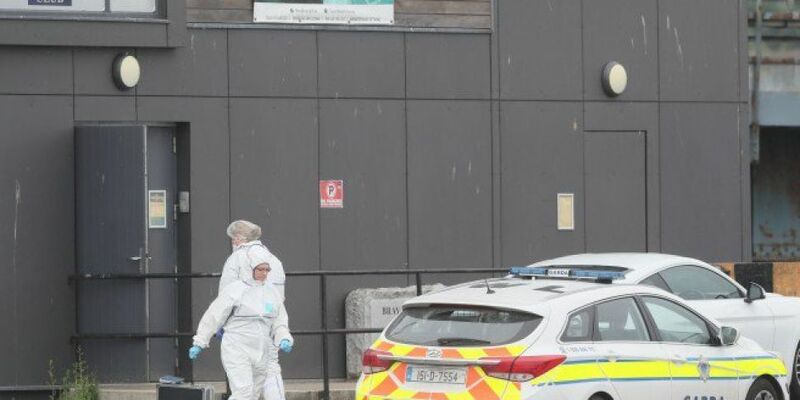 Gardaí investigating the shooting dead of Bobby Messitt have arrested a woman. The 50-year-old was killed at Bray Boxing Club back in June. At least one gunman entered the club on June 5th and opened fire, where up to 20 people were training at the time. The woman, in her 20s, was arrested in Dublin last night. She's being held under Section 50 of the Criminal Justice Act at Dundrum Garda Station. Meanwhile, gardaí are continuing to question a man in his 30s at Bray Garda Station, who was arrested on Thursday. Gardaí say the investigation is ongoing. Katie Taylor's father, Pete Taylor, was also injured in the shooting.